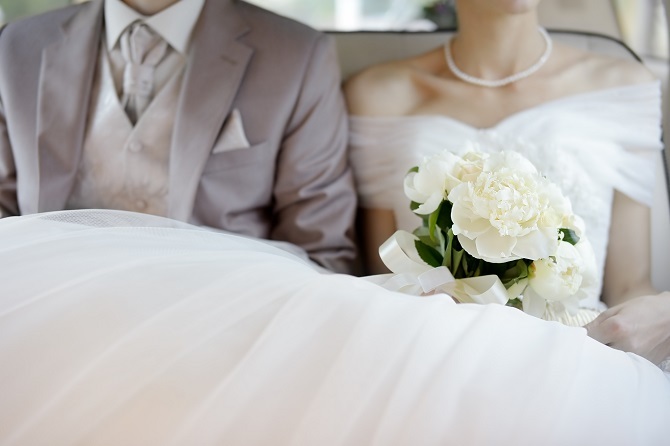 The topic of prenuptial agreements has drawn a lot of attention and opinions across the board. For both celebrities and normal folk, prenups have become an important consideration before a couple decides to tie the knot. 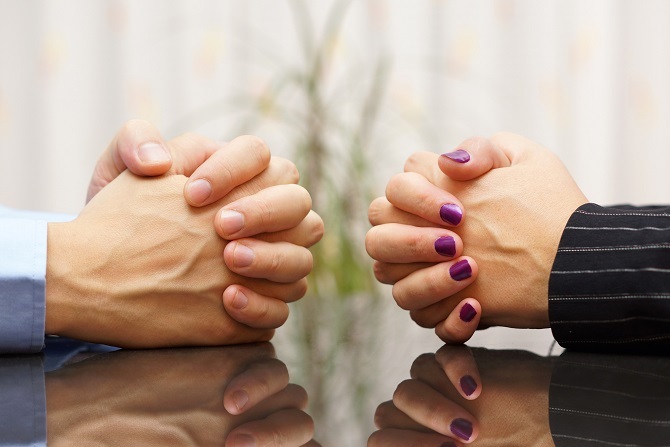 Prenuptial agreements offer a welcome solution to the problem of long and costly divorce cases. It is therefore important for those considering marriage to understand what a prenup is and how it can help in a time of crisis. 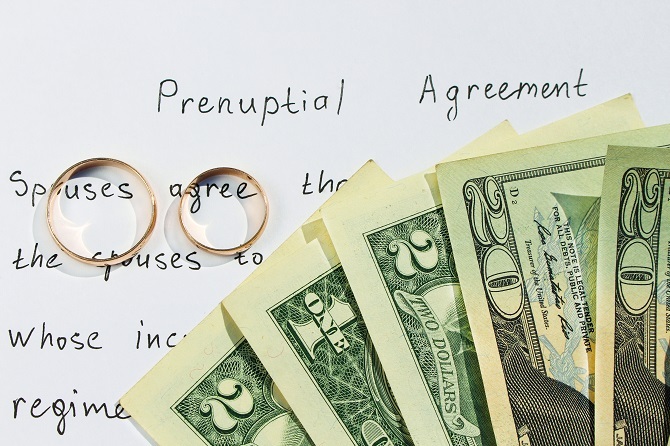 Here are 10 things every person should know about prenuptial agreements. Note that prenups vary from one state to the other. 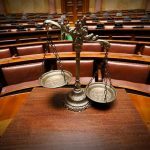 Ensure that your agreement complies with your own state’s laws. 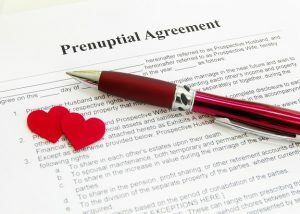 A prenuptial agreement protects both parties from possible loss in the event that the marriage does not work. 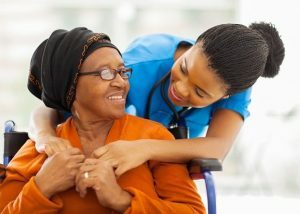 It protects you from bearing the burden of debts and the unnecessary sharing of your hard-earned assets. How do I get a Prenup? 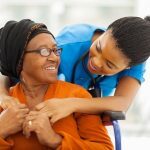 If you and your soon-to-be spouse have decided to file a prenuptial agreement, you have already taken the first step toward smart future financial planning. Next, there is a lot to think about. The following steps will help you navigate the process of creating a strong prenuptial agreement — even if you never need to use it. 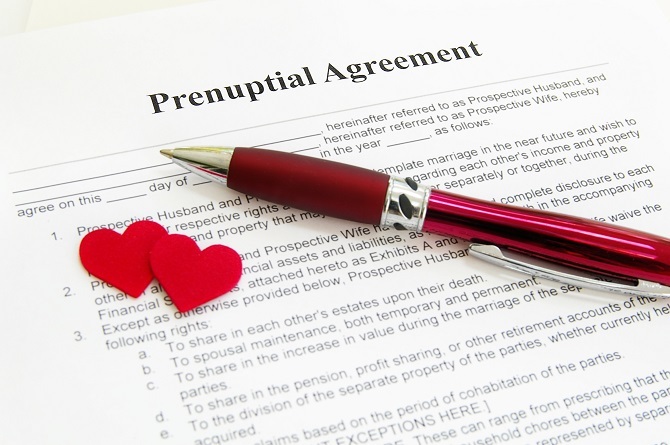 Getting a prenuptial agreement does not mean that you are planning for a divorce. In fact, there are couples who wrote them and never used them at all. It is always better to be safe than sorry. 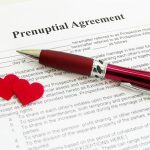 If you are in Charlotte, NC metro area and are looking for an experienced lawyer to help you prepare your prenuptial agreement, attorney Jonathan Meek will be glad to take you through the process. 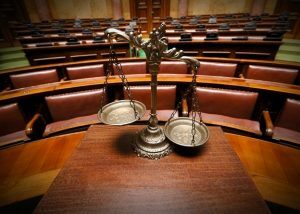 Call Meek Law Firm at (704) 848-6335 or complete the contact form on our website to book an appointment with us.